We are excited to say that there is a new event planned for the first May bank holiday in 2016 called Crabfest – as if you needed yet another reason to visit Salcombe! The crab and lobster caught by the Salcombe fleet off the Devon coastline is deemed to be the best tasting in the UK (we’re not telling porkies because even top British chefs agree!) On Sunday May 1st from 10am Salcombe will be having a celebration of the crustacean so come along and get involved in its inaugural year. 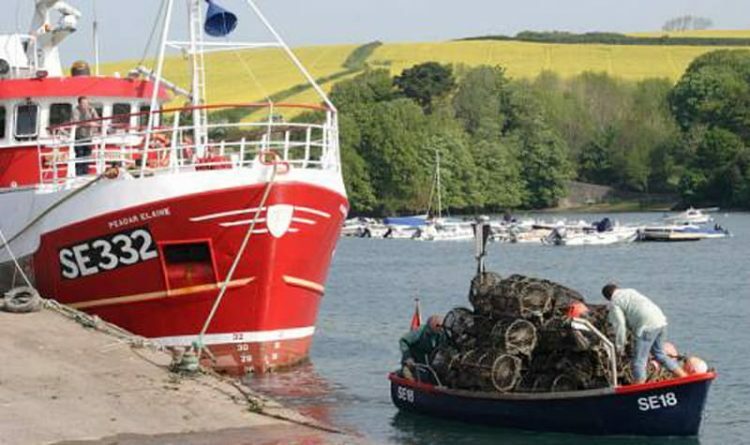 Crabfest 2016 is going to be held along Island Street as well as Normandy Pontoon on to celebrate the crab industry and to encourage a few more visitors to Salcombe during the first May bank holiday. The principle charity for the event in 2016 is The Young Salcombe Centre. Organised by The Rotary Club of Salcombe, you can enjoy hands on demonstrations, learn how to pick a crab, listen to a commercial crab fishing talk, see cooking demos from top chefs, find out more about traditional crab pot making, boogie to live music and much more! Salcombe Finest will be getting involved with creating a Crab Trail which will run along similar lines to Spot the Bloomer (a popular event during the summer town regatta). There will be prizes for all entrants and should be a great bit of family fun. We’ve also heard on the grapevine that Salcombe Dairy will be creating a limited edition crab ice-cream! Yes really!! To keep up to date with everything you can find Crabfest on Twitter, Facebook and on the Crabfest website.